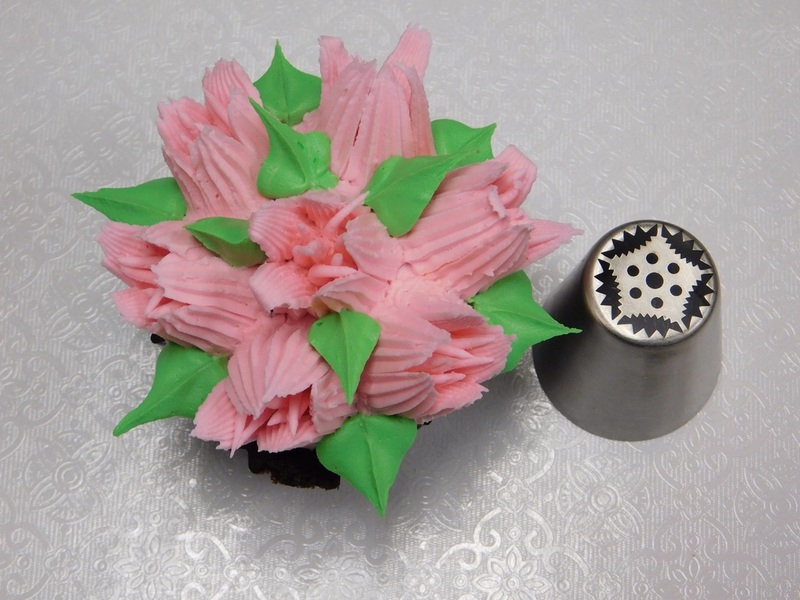 We carry a wide range of piping tips that work excellently with buttercream frostings to achieve a multitude of cake designs. 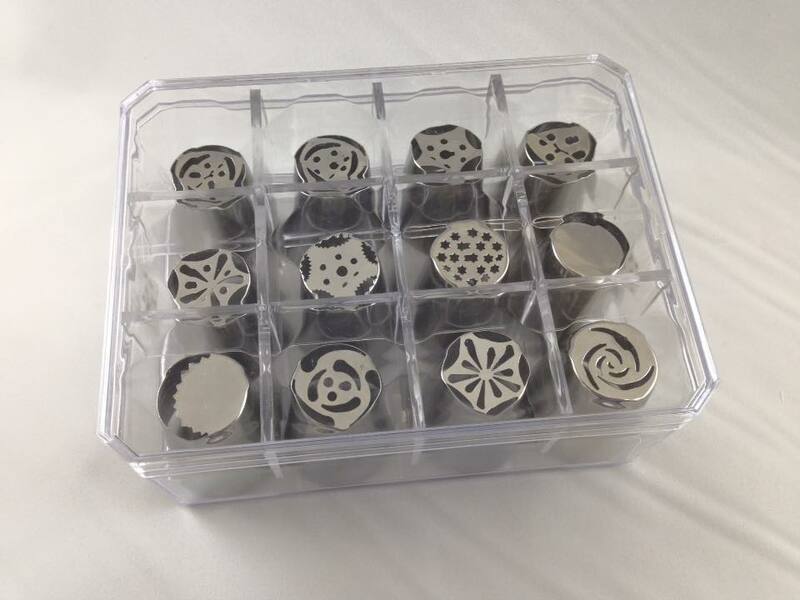 Below you'll find the various tips we carry organized by their tip number. 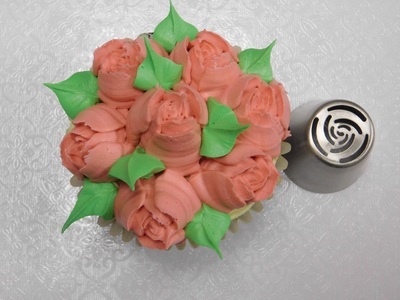 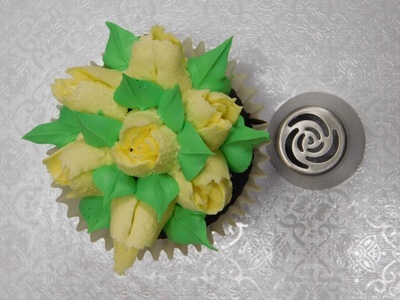 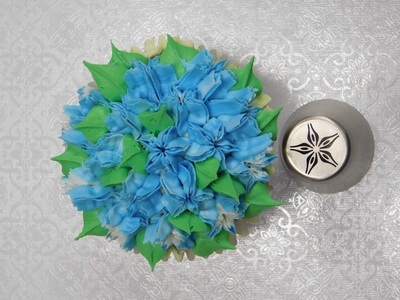 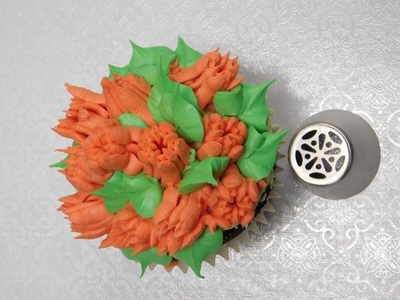 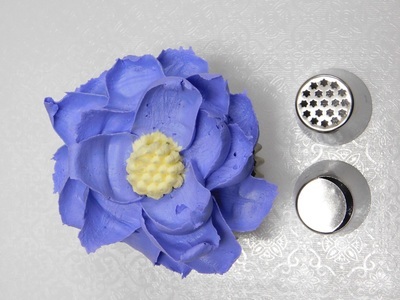 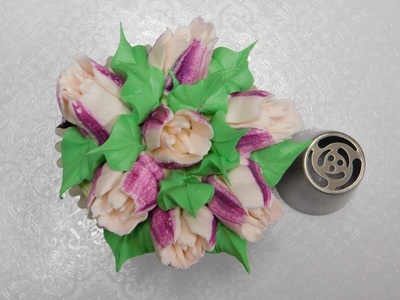 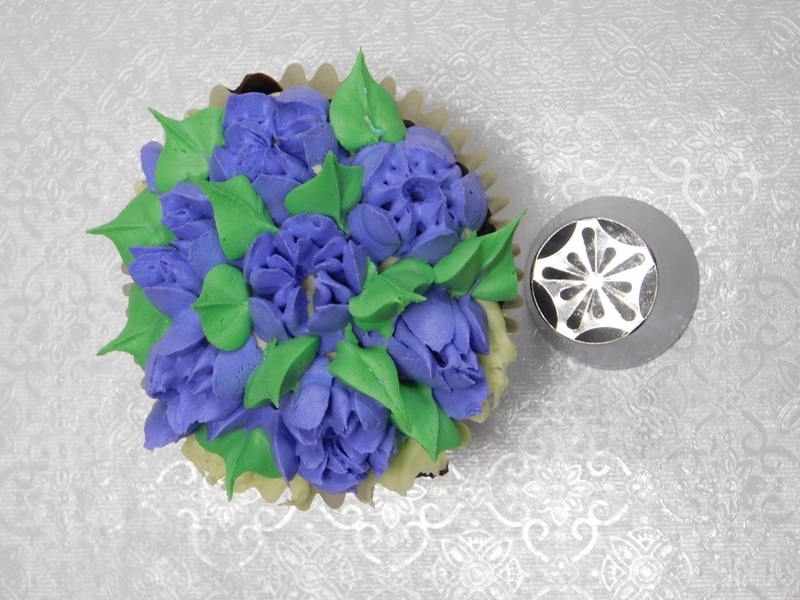 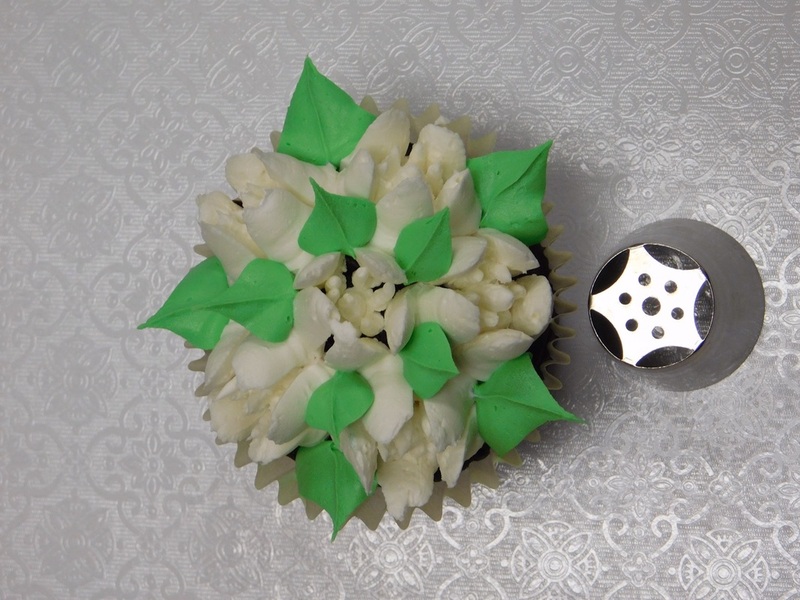 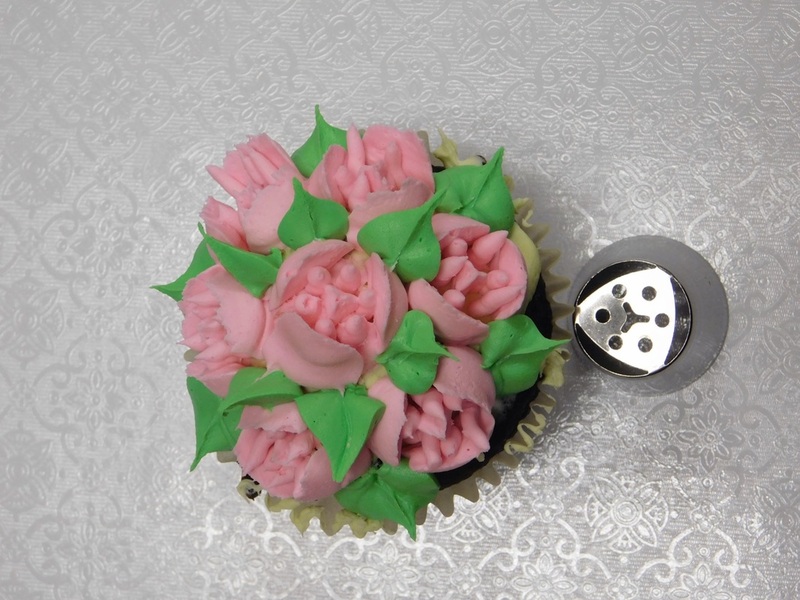 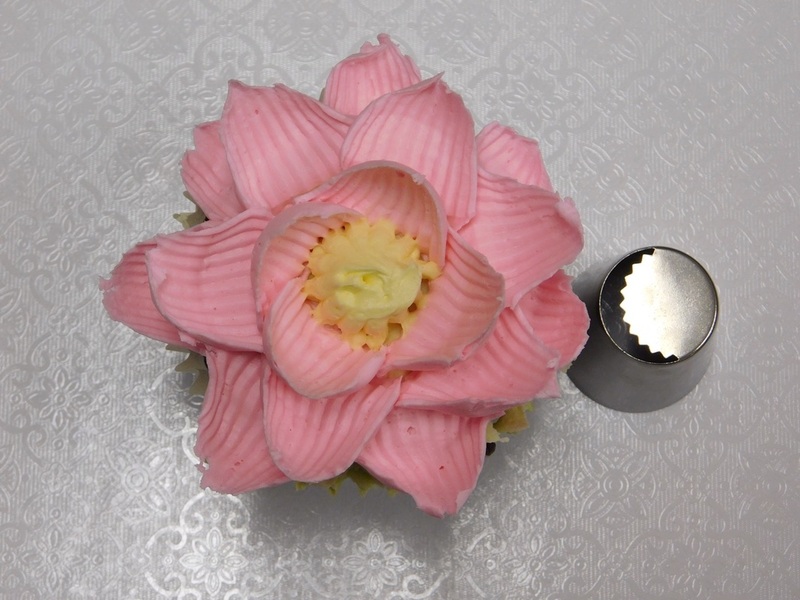 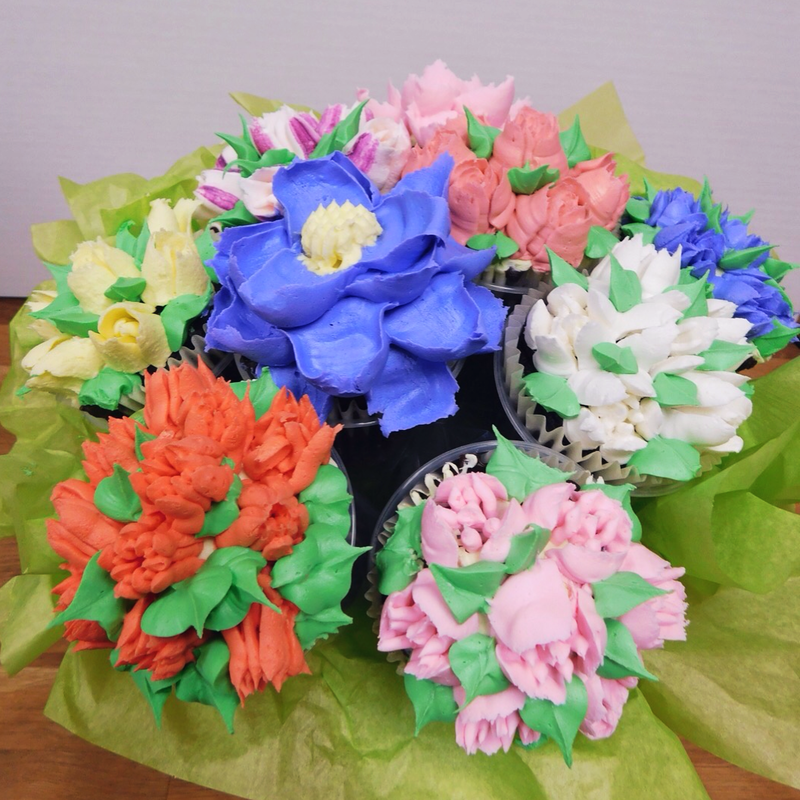 Russian Piping Tips are a new way to create a one-of-a-kind design! We offer these tips both individually and in a 12 count set. Check out some of the tips and their designs below.